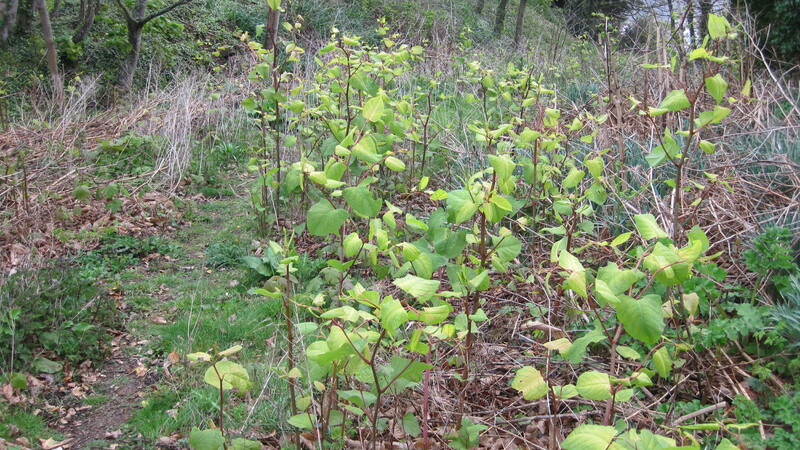 The Department of the Environment is asking the public to record Japanese knotweed. 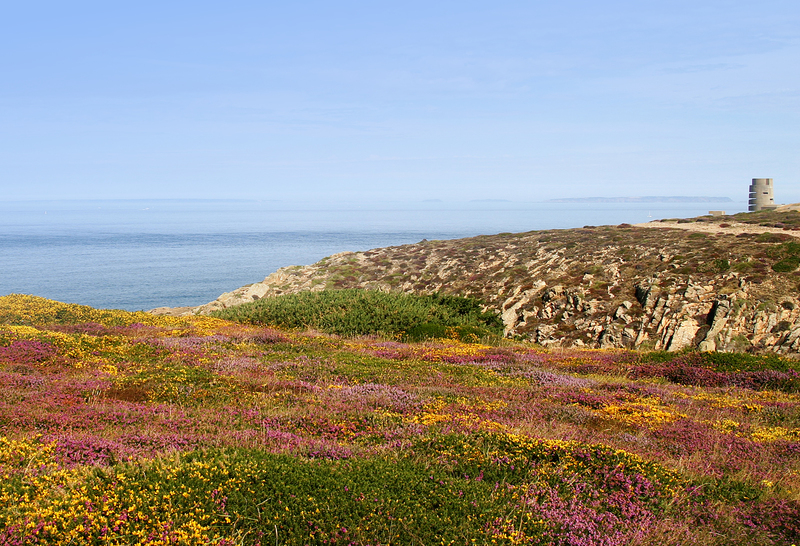 PlantTracker, a free app developed by the UK Environment Agency and the University of Bristol, allows Islanders to record and submit geo-located photos of suspect plants directly to the Department of the Environment. These images would then be verified using the photo or a site visit, and subsequent positive records could be plotted on a map. PlantTracker app can be downloaded at no charge from the iTunes App Store or Google Play and you can begin using it as soon as possible. 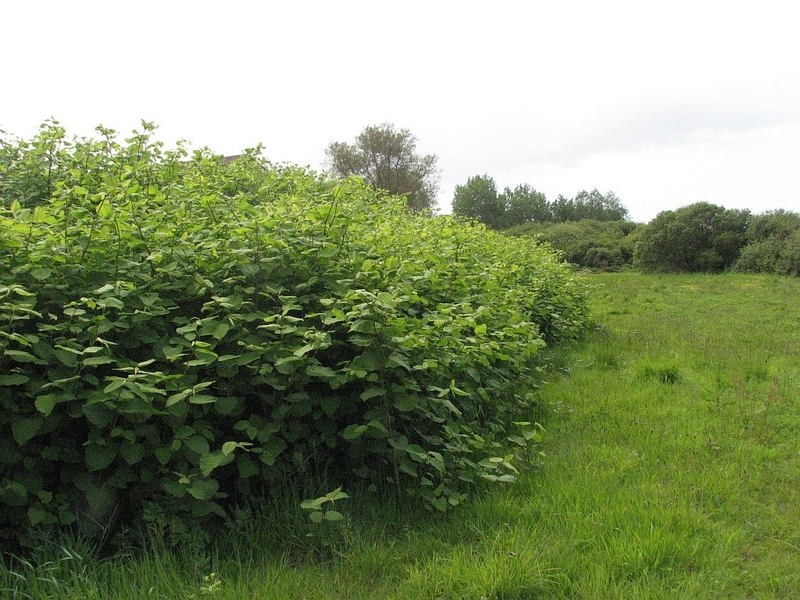 While PlantTracker features 14 invasive plant species, the Department is asking Jersey users to restrict their recordings to knotweed. 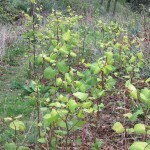 Guidance on identifying knotweed and on how to submit pictures is included in the app.